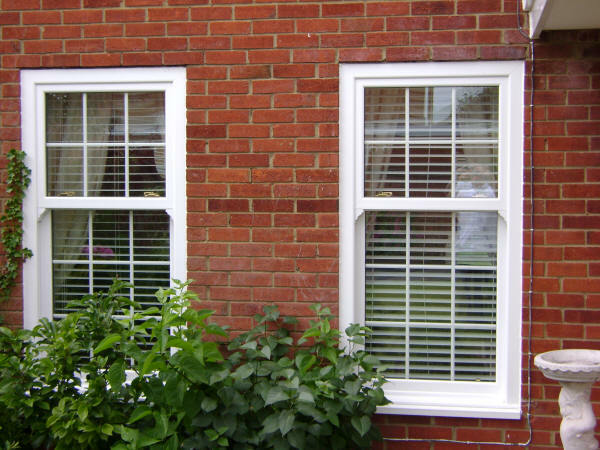 Your local and trusted choice for your windows, doors and double glazing in Tilehurst and the Reading Area. Advance Windows have been providing window and door double glazing solutions to the Tilehurst, Reading and Thames Valley area for over 30 years, offering a complete window and door solution from design through to delivery and installation. Advance Windows is one of the most established and successful installers of REHAU windows and doors in the Reading area. 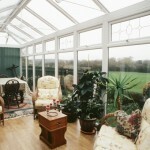 We provide a comprehensive glazing service backed with reliability, quality and experience. 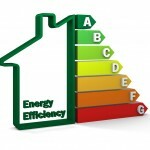 Glazing your home is an important feature for security, energy saving and appearance. We take pride in our double glazing. We drive our business forward by ensuring we leave you happy with your new windows and doors. Advance Windows are a Fensa Registered company (Reg 15655) ensuring the quality of our double glazed windows and doors are in accordance with Building Regulations. You can rest assured that with our Fensa registration and our 10 year guarantee, provided with all of our double glazed windows and doors, Advance Windows wont let you down. As a supplier of double glazing our unique position in the marketplace ensures no third party reliance and goes further to enhance both our abilities as a supplier and the finished product. We offer over 30 years experience in Double Glazing and Glass and can provide a totally custom window and door solution including install, units, glass and fabrication. As well as windows and doors, Advance Windows also supply and install a range of Soffits, Fascias and Guttering products. 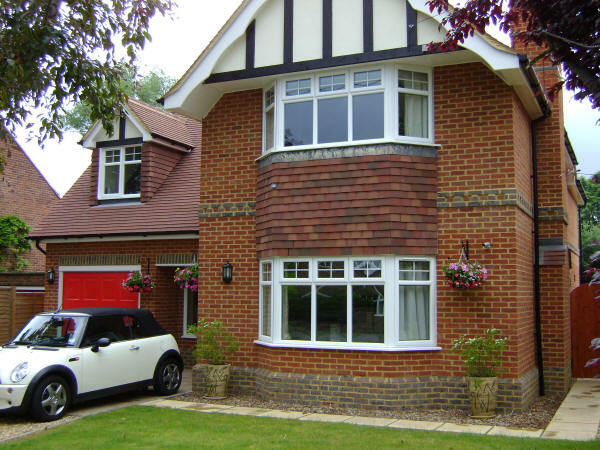 Our soffits and fascias are selected to compliment the style of your house, and windows and doors already installed. Our guttering products are also carefully selected and installed to compliment your house. Investing in new, strong, well installed soffits, fascias and guttering is important for the overall health of your roofline, offering protection from the elements and wildlife whilst allowing your roof to breath. 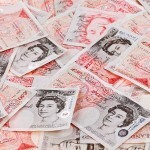 A satisfied customer is a source of future referrals and a large part of our business is obtained by this. We don’t underestimate the power of word of mouth and we place great importance on customer satisfaction as our testimonials suggest. PLANITHERM is Europe’s best selling range of high performance low-emissivity glass (low-E), incorporating the very latest advancements in thermally insulating glass coating technology. In the UK, PLANITHERM TOTAL+ is rapidly becoming recognised as the low-E glass of choice when it comes to achieving the best possible Window Energy Ratings. For more information on hwo Advance Windows can assist you with Planitherm products, click here. "both my wife and I would like to say how delighted we are with the finished product which has exceeded our expectations. At the same time we were very impressed with your fitters who were extremely professional and courteous"
"just to let you know how pleased everyone is with your installation, please convey our thanks to Ian and his team for their professionalism and helpfulness in working around my staff. Should the occasion arise I will not hesitate to recommend your firm"
"thank you very much for my new door, everyone involved has been great and I am very pleased to have chosen Advance Windows"
"I am absolutely delighted with the windows and doors, and with the excellent standard of fitting. The two guys you sent to install them were very helpful and professional. I will have no hesitation in recommending Advance Windows to anyone"
We have a policy of “no commission” sales staff ensuring all the information and advice we provide is not compromised by an attractive sales bonus. Whatever your requirements on style, size or quantity we are sure we can service them from our range of glazed units, styles and patterns. With full control over all aspects of your Windows and Doors from production to installation combined with our committed experienced staff and installers we are well positioned to be your local and trusted choice for your Window and Door requirements. In addition to our residential services we also tender for commercial requirements no matter how big or small we have the capabilities to service them. 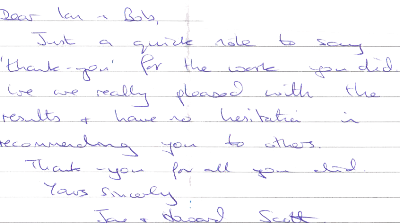 Copyright © 2018 Advance Windows. All Rights Reserved. *Please note we are not and have no connection with "Advance Glass" despite the similar name. 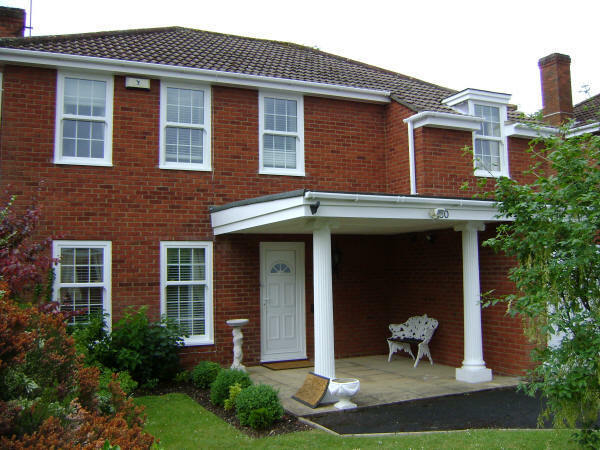 There is only one Advance Windows supplying doors, windows, soffits, fascias and guttering solutions in the Tilehurst, Reading, Berkshire area, contact us on the numbers above.